Healthful eating doesn’t mean you have to sacrifice your favorite comfort foods because, trust me, I love to eat! Manage cravings by making low-carb versions of your favorite meals. My low-carb lasagna with cabbage recipe and cheesy cauliflower bake recipe eliminate the potatoes and pasta. 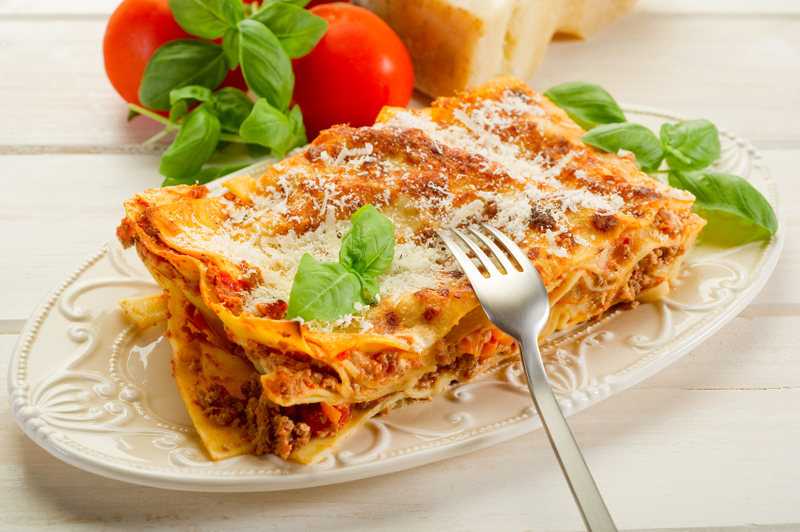 Keep in mind, the low-carb lasagna is not just about nixing the pasta - lean ground beef drained of excess grease will help you cut the calories and fat. Cheesy cauliflower bake, served in small portions, gives you the satisfaction of a warm, cheesy side dish with fewer calories. For me, the word “diet” is so temporary. That’s why I always add a healthy twist to my favorite down home recipes. Entertainment and Lifestyle Expert and CEO of lifestyle media company CherylStyle.